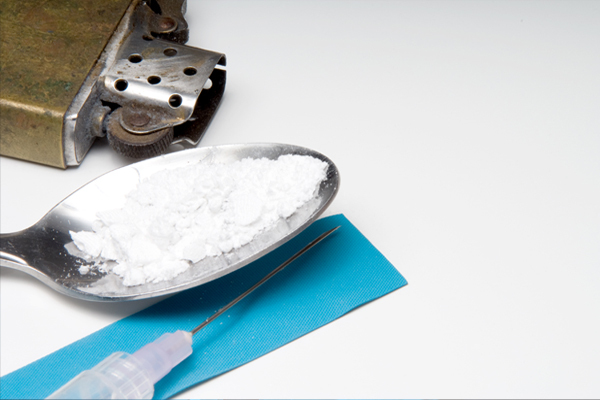 Increased use of crystal meth resulted in the federal government passing the Methamphetamine Epidemic Act in 2005 as part of the government’s war on drugs. The basic purpose of installing the act was to put tight restrictions on the legal uses of crystal meth, not to mention the increasing of the seriousness for its possession penalty laws. 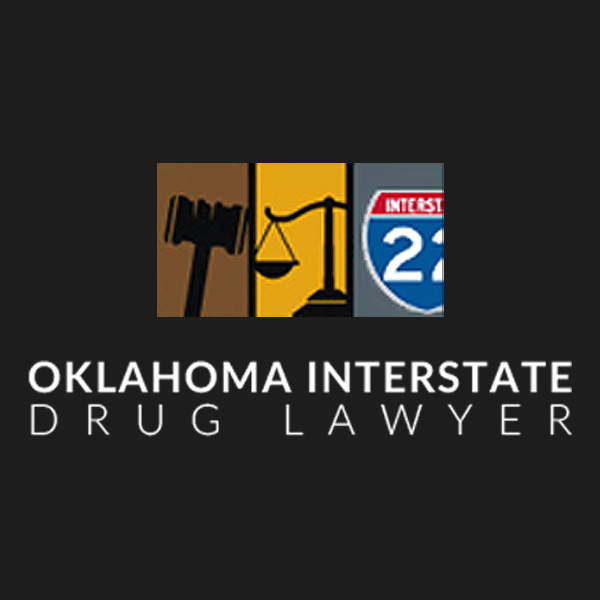 Because of the growing epidemic of crystal methamphetamine use, states like Oklahoma have followed suit, employing the same penalties for crystal meth possession as the federal government. 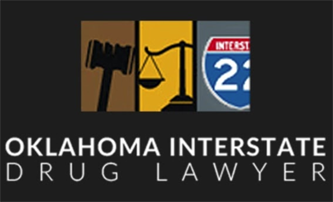 While a first offense of marijuana possession for personal use is a misdemeanor, the law in Oklahoma is not so lenient when it comes to other Schedule I and Schedule II controlled substances like crystal meth. According to 63 O.S. § 2-402 (B)(1), possession of a Schedule I or II drug, like methamphetamine or crystal meth, is a felony. Even as a first offense, it is punishable by a minimum of 2 years in prison, with a maximum of 10 years for possession of a Schedule I or II CDS. For a second offense, the penalty is doubled: 4 to 20 years in prison. These larger amounts can be a red flag to the law enforcement and the courts as having an “intent to distribute” which can lead to very harsher penalties. In certain cases possession charges and in worse cases manufacturing charges, can be brought against individuals that only possessed the over-the-counter drugs or chemicals used in the manufacturing of meth (otherwise known as precursor chemicals/ingredients, or meth paraphernalia). Among others, this consists of ephedrine, methylamine, phenyl-2-propanone, hydriodic acid, and hydrogen gas. Some of the methods to protect against a possession of methamphetamine charge is to challenge the intent of the individual. From there the sufficiency of the evidence and/or the police testimony may be called into question, as well as the constitutionality of the stop, search, or investigation. A defense may even challenge the legality of use, meaning whether it was assigned by a healthcare provider or not. The simple presence of crystal meth in a home does not always relate that every individual in the household is under possession, as the court must prove a particular person to have intended to possess the drugs. This fundamental factor guards innocent spectators who may unconsciously be living with a meth user, or may have had the drug planted on them.